If you have noticed some changes in your hearing, you are definitely not alone. In the United States, hearing loss affects about 48 million adults and is the number one most commonly reported workplace injury in our country. Tinnitus and hearing loss are also the number one and number two most common injuries for veterans returning from battle. Hearing loss is so common, that it affects almost 20% of teenagers and about half of adults over the age of 75 (https://well.blogs.nytimes.com/2010/08/23/hearing-loss-in-teens/). 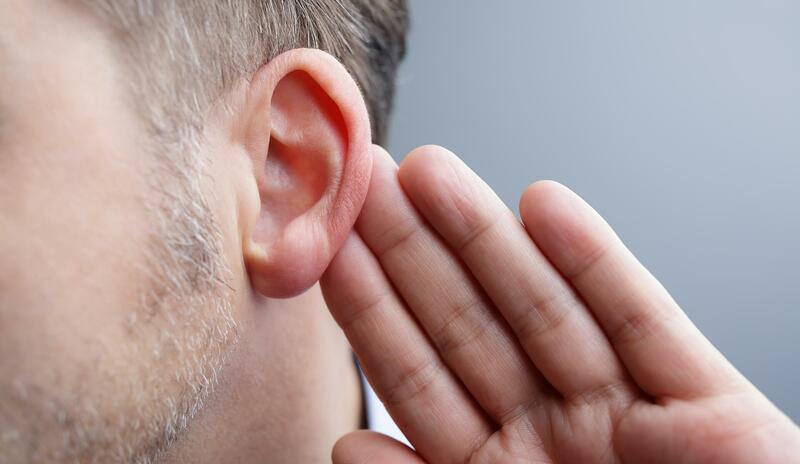 Currently, there are four commonly recognized types of hearing loss. These types are known as sensorineural, conductive, mixed, and auditory processing disorders. This is by far the most common type of hearing loss and it refers to damage to the delicate interworking of our auditory system. Most often, this damage is too little, delicate cells in our inner ears responsible for transmitting signals to our brains. Conductive hearing loss occurs when there is a physical blockage that disallows sound to reach our inner ear and auditory system. Conductive hearing loss can be due to excess ear wax buildup or birth defects. Mixed hearing loss occurs when a person experiences a mix of the aforementioned types of hearing losses. This type of “hearing loss” occurs when there is absolutely nothing wrong with the auditory system, instead, when the brain has difficulty comprehending and processing what it has heard. The two most common causes of hearing loss are natural aging, and excess exposure to noisy environments. Hearing loss caused by natural aging is called presbycusis and hearing loss caused by noise exposure is called noise induced hearing loss. Hearing loss can also be caused by certain medications that are considered ototoxic, birth defects, and some diseases such as Meniere’s disease. 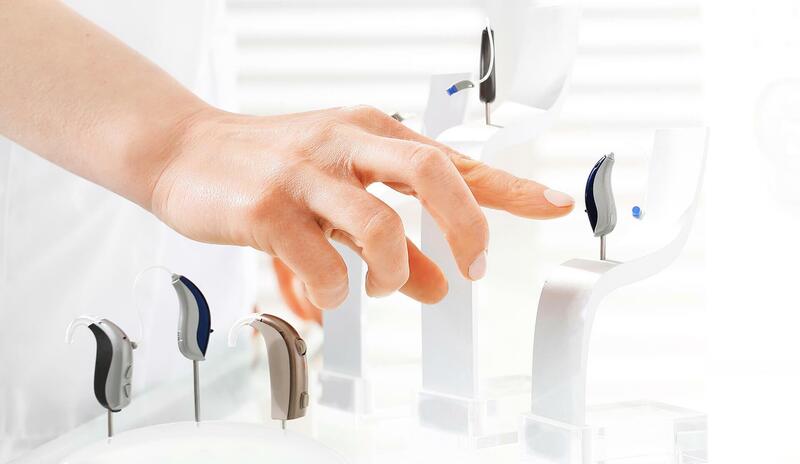 Hearing aids are the most common treatment for hearing loss, as they are discreet, effective, and technologically advanced. Hearing loss is also sometimes treated with other sound amplification devices such as personal listening devices. Tinnitus is actually not a condition at all, instead, it is a symptom of another underlying issue. Tinnitus is a phantom ringing, buzzing, clicking, or roaring that occurs in one of both of the ears. These symptoms can be just a bit annoying or they can be so troublesome that interfere with a person’s ability to concentrate, sleep or complete daily activities. The phantom ringing is also a very common issue experienced by about 20% of the American population, and about 60% of returning veterans (https://hearinghealthfoundation.org/hearing-loss-tinnitus-statistics/). 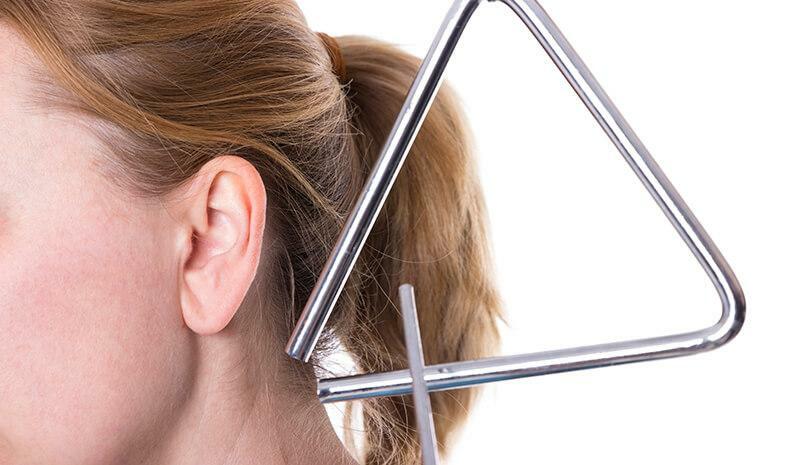 There are two main types of tinnitus, objective and subjective. Almost every single person who experiences tinnitus has the subjective form. Subjective tinnitus means that the sufferer is the only one who can hear or perceive the sounds. Objective tinnitus is far rarer than subjective. This type of tinnitus is not only heard by the sufferer; it can also be heard by an audiologist or hearing healthcare professional during one’s examination. As mentioned above, tinnitus is actually a symptom of an underlying medical issue, rather than a condition itself. For about 90% of people with tinnitus, the underlying condition is hearing loss. Permanent tinnitus can also be caused by certain drugs such as aspirin or antidepressants, diseases such as Meniere’s Disease or otosclerosis, or injuries to the head or neck. For the rare few with subjective tinnitus, the sounds are most likely caused by a circulatory issue. 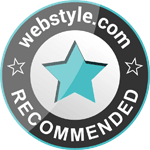 Unfortunately, there is not currently a cure for tinnitus, however, there are many treatment options that have shown positive results for sufferers. After a medical clearance, we will assess which treatment option works best for you. Because about 90% of people with tinnitus also have a hearing loss, hearing aids of today often come equipped with powerful technology aimed at soothing tinnitus symptoms. Other technologies such as sound masking symptoms can also be effective. Cognitive behavior therapies can help sufferers to better control their emotional reaction to tinnitus. Lifestyle changes such as quitting smoking, decreasing alcohol and caffeine intake, and increasing calming activities such as yoga or meditation have all worked as treatment plans for some people.